1. It. Is. Friday. At last. 3. 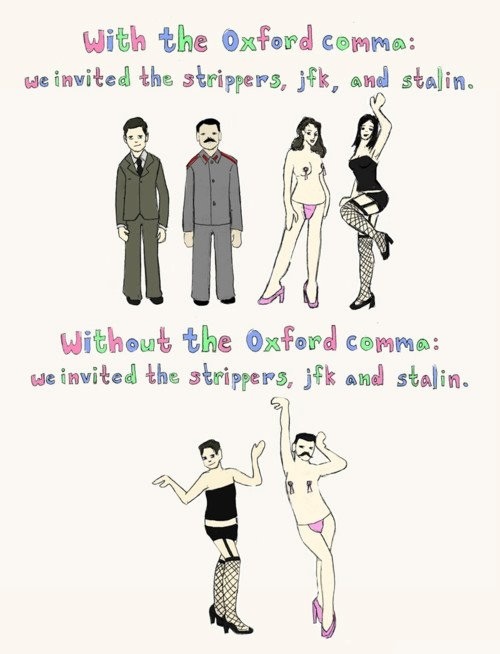 I’ve said it before and I’ll say it again: Commas matter, people! In the Christian world, today is Michaelmas, feast day of the archangel Michael, which was a very important day in times past, falling near the equinox and so marking the fast darkening of the days in the northern world, the boundary of what was and what is to be. And there’s your trivia for the day. As you gaze with pride on the colorful jars in your pantry packed with nature’s best, the sense of accomplishment you feel is rivaled only by the sumptuous goodness you’ll enjoy when you unseal them–for one delicious meal after another. Preserving is about more than food. When your home is filled with the fragrant aroma of sweet spreads simmering on the stove, you are preserving memories that last a lifetime. Questionable use of “sumptuous” notwithstanding, well done, Ball Cookbook Writer. You are selling the hell out of the concept of home canning. Maybe I need to join your team, because I haven’t been able to muster that sort of enthusiasm for technology, hotels, or insurance benefits in a long time. Tuesday Project Roundup: Hear Me Roar, Etc. 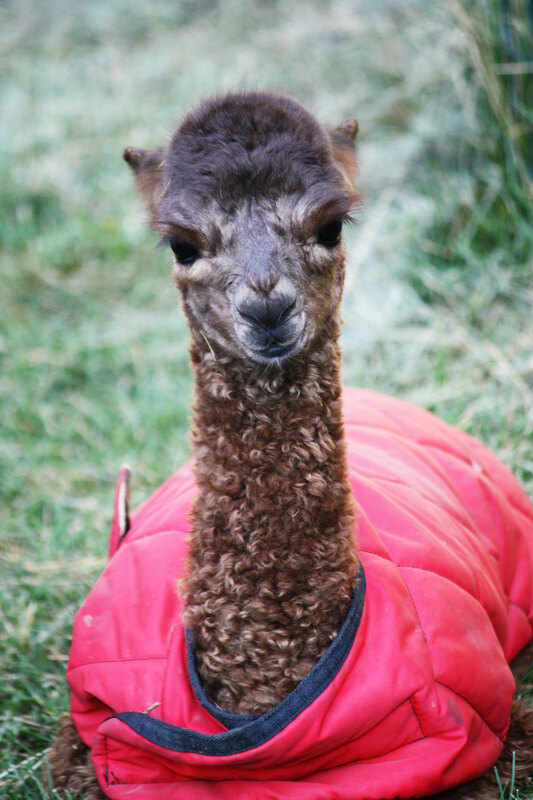 Look! I finally finished the leopard pencil skirt! This is a direct copy of a now-sold out version I admired at J. Crew. J. Crew’s was unlined stretch cotton. J. Crew’s was $118. Mine is lined, with a kick pleat (versus a vent), and put me out about $18. J. Crew, who needs you? Now that this is done, I’m thinking about a jacket of some sort in this black and white leopard. Because cat ladies love dressing like cats. I love the faux excitement throughout and especially, especially the opening line. I’m going to go around humming “Holy [redacted], it’s another [redacted] day, it’s the best day ever AGAIN” today. And of course I’ll be humming it ironically. *Disclaimer: There’s swearing throughout this, so d0n’t watch it if such things are offensive to you. And of course I don’t think cats are stupid as a rule, but you have to admit that there are some animals you meet that are happy for exactly the reasons the song states. 1. It’s the autumnal equinox today, which I would like a lot more if it didn’t signal the beginning of the long descent into darkness. At least it’s only three months to the solstice, right? But as active and outdoorsy as all this hiking and yoga is for me, I still am nowhere near the trail runners I see, or even the backpackers, which is why this song made me smile. Have you been reading long enough to realize that I post space pictures when things are tough? (If not, I guess I just gave myself away there.) 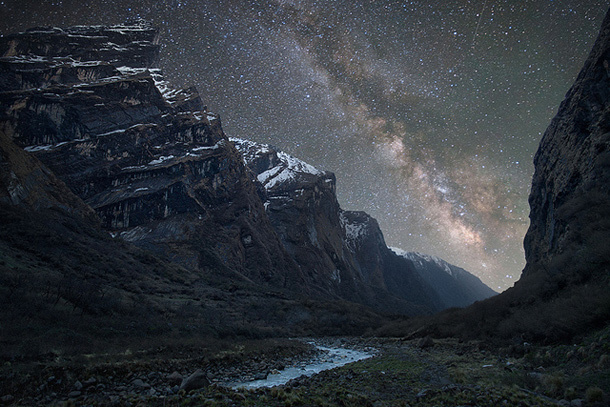 Anyway, here is the Milky Way seen from the Himalayas (via). Take a deep breath, get some hippy vibes from that if you can, and realize that bad days don’t really matter on a galactic (or even Himalayan) scale. Happy birthday to my big brother today! He taught me how to drive a stick, makes me take care of my car, and yells at me when he thinks my blog is getting “too depressing.” In other words, an ideal older brother–and now an awesome stay-at-home daddy, too. I don’t read a lot of Robert Frost but The Writer’s Almanac featured this poem over the weekend and I thought it was just right. I’ve been hiking in Millcreek Canyon pretty regularly since June and, climbing “the hills of view” on Saturday, I looked around and it was fall. Sigh.